Zooom! 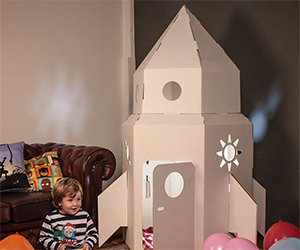 Check out this cool 5' tall cardboard rocket ship you can put together with your kids. And, it's 100% recyclable! Jetpacks and rockets, how do they work? 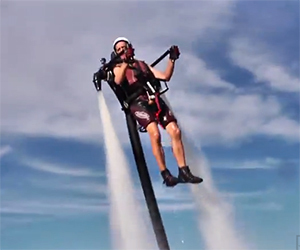 Find out in this video explaining water jetpacks, the Space Shuttle and Newton's Third Law. How much would you have to vomit in order to levitate yourself like a rocket? 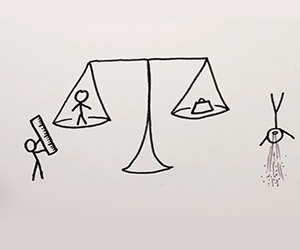 Minute Physics explains the math.